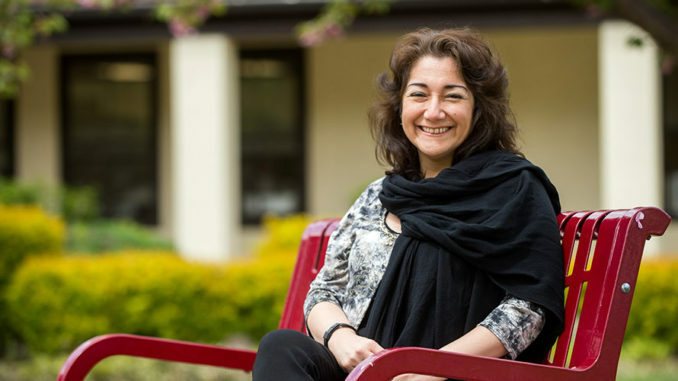 For the past decade, Dr. Vilma “Nina” Balmaceda, director of the Center for Scholarship and Global Engagement, has coordinated a showcase of academic achievement and research with the Nyack Scholars Symposium. The 10th annual Scholars Symposium takes place Thursday, March 28 beginning at 2:00 p.m. with more than a dozen breakout sessions featuring faculty and students from both the Nyack Rockland and New York City campuses. A wide variety of topics include mental health, social justice, music, youth ministry as well superheroes and villains. “The current technological revolution and the context of environmental crises in many places have brought notable changes and challenges to human life and especially to the world of work. The impact of those changes is causing new challenging realities and it is pertinent that we as a community reflect and consider relevant research,” says Dr. Balmaceda. The sessions will present research results that faculty and students have gathered on learning and working in the 21st century. Learn more about the Scholars Symposium.